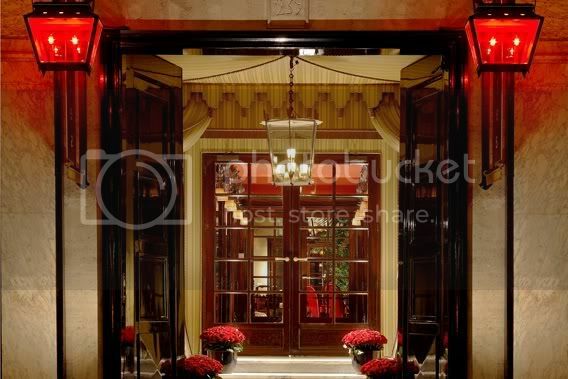 Ranked as the coolest hotel in the world by TripAdvisor, it's time to make a post about the Hôtel Costes itself. I already wrote about the music- in the collaboration between this famous DJ Stéphane Pompougnac and the hotel have seen light a collection of the best chill-out lounge music in the world. (click for more!). But what about the hotel? 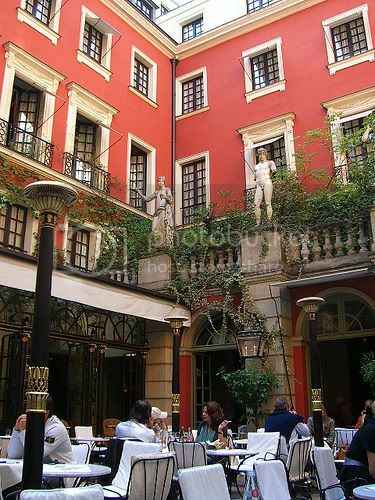 Although it's more famous because of the music and the café in the courtyard (really lovely!) also the interiors are worth talking about. 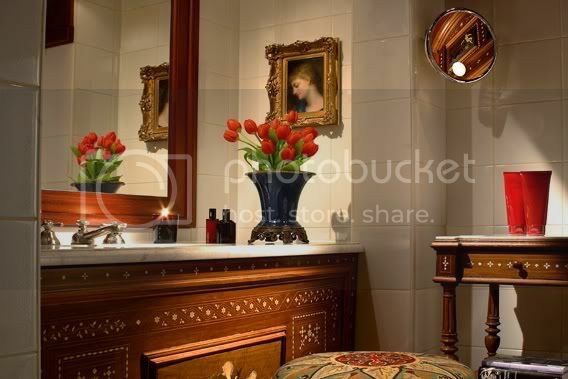 Located in 239 rue St-Honore, in the first arrondissement in Paris and only few steps from the Ritz. Commissioned by the Costes brothers (limonadiers, French slang for café owners, the Costes family owns the best ones in town) to the designer and architect Jacques Garcìa in 1991. 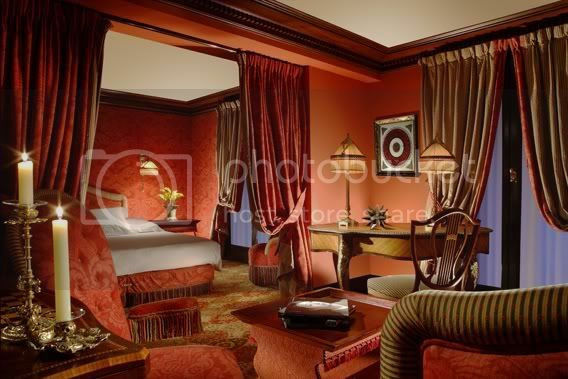 The hotel is now renowned as a den of opulence, the design maxim was "all things in excess". 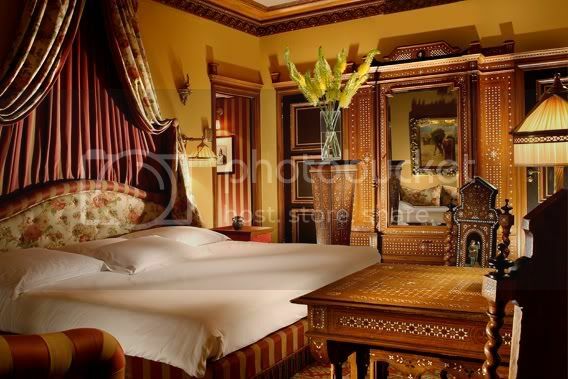 "Napoleon III style revitalised in the purple and gold rooms. Splendid Italian style courtyard and lovely fitness centre. 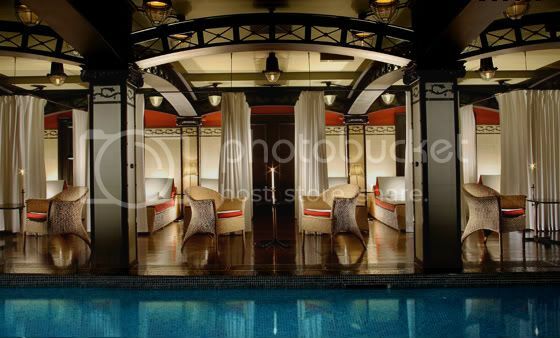 An extravagant luxury hotel, popular with the jet-set. 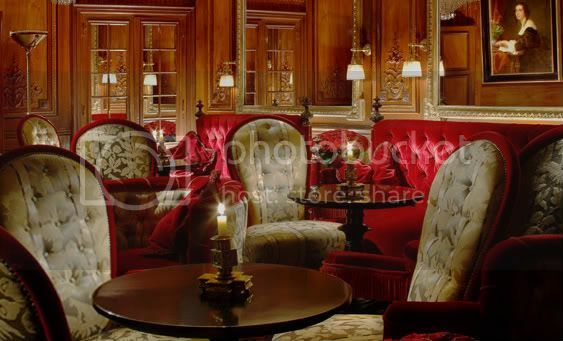 The restaurant of the Hôtel Costes is a shrine to the latest lounge trend." - Michelin. "This is the one place where the fashion crowd is sure to be, whether it be staying in the rooms, dining in the restaurant, or tersely sipping champagne or cocktails while people-watching in the Stygian darkness of the back bar. "- New York Times. 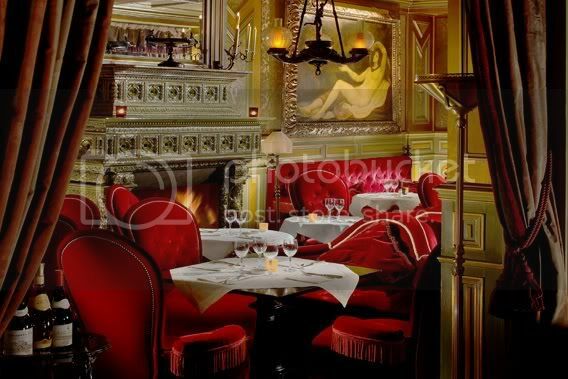 ".. a seductive haunt of mysterious corners and important rendezvous, a meeting place that has established itself as the center of the fashion world in Paris since it opened.."- TIME, CNN. 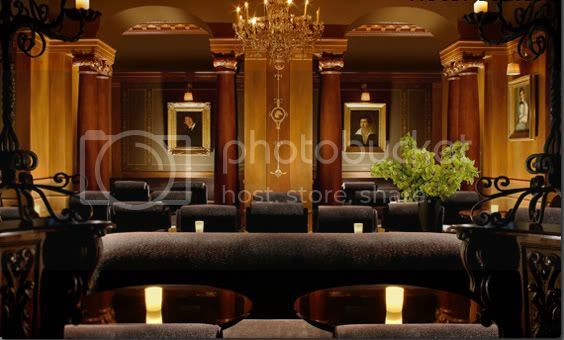 *In the Costes bar you can taste one of the ten best mojitos served in Paris (16.5 points out of a possible 20). It's 19€/per drink.